One of the things added in the new Season is Cases, which are the game's equivalent of loot boxes, and the problem is that some aspects of the game are now being locked behind them. Treyarch has released a new trailer explaining everything that's been happening while players have been so busy taking the fight to their opponents. The first season, Operation Grand Heist, begins on PS4 today and will bring along a new Specialist, new weapons, new modes, and updates across all three areas of the game. 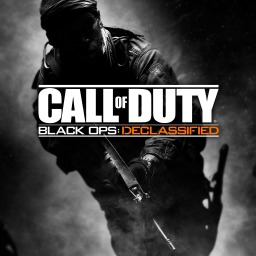 Activision recently released their financial presentation for calendar quarter four, the end of 2018. 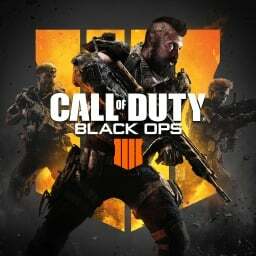 While the company didn't meet financial expectations, they appear excited for 2019, which includes a COD with a campaign. 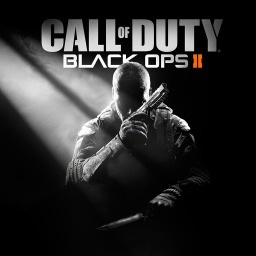 The first Call of Duty: Black Ops game with trophies was Call of Duty: Black Ops, which was developed by Treyarch, published by Activision and released on 18 November 2010. 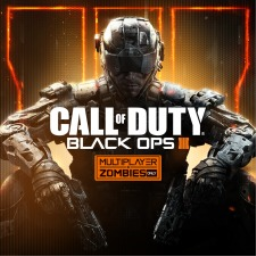 Since then there have been 4 more games in the series with trophies, the most recent being Call of Duty: Black Ops 4 which was developed by Treyarch, published by Activision and released on 12 October 2018.